The anticipation as squads approach in preparation for battle is both thrilling and nerve-wracking, and the ability to switch between multiplayer games on the fly makes tracking multiple games elegantly simple. 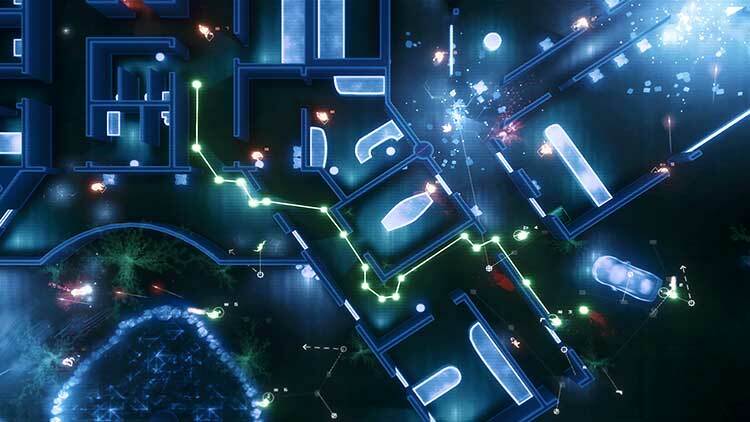 Technical hiccups aside, Frozen Synapse 2's incredible style and strong tactical combat make it wonderfully gratifying. If you played the original, you will find plenty of new units, improved AI, and a whole new heap of fun. While the single-player campaign is a little lackluster, the core of the game in both single and multiplayer is the tactical combat, and Mode 7 has hit a home run with this piece of the game. If they would have spent more of their time adding additional camera options to the combat mode instead of adding the living city, they would have a near perfect game. 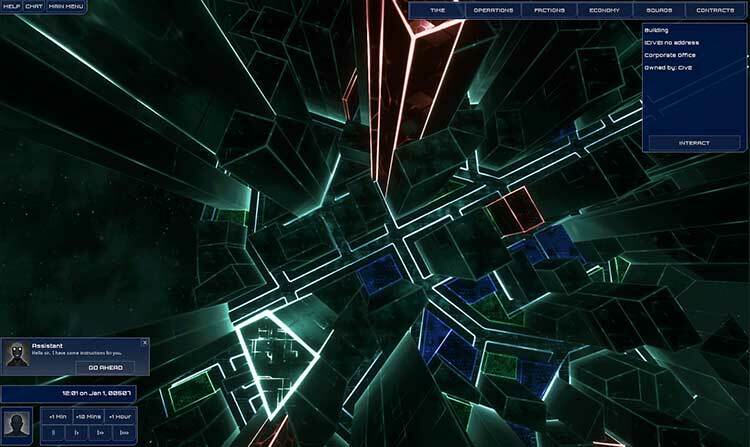 Frozen Synapse 2 is one of the best strategy games I’ve played in a long time. The combat is so fluid, interesting, and surprising that I would play the game if that’s all it had. The turtling A.I. desperately needs a fix, but I imagine that won’t be long in arriving. While the writing fails to deliver any personality to the city or its characters, the city looks amazing, and I love the way it seems to ripple when you move the camera. Frozen Synapse 2 is a welcome return to the intensely micromanaged turn-based tactical battles that made the original so compelling. 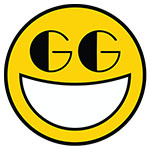 The asynchronous multiplayer is unquestionably the star of the show, and queuing up multiple online games at once means you’re never stuck waiting for an opponent, and that you can play at your own pace. Even the “story” isn’t engaging enough to keep your attention and the progression milestones that are present in similar games are sadly missing in any form here. Still, the combat is something to be appreciated and holds the game up well enough, especially if you’re the type of gamer that likes to get intricately involved in preplanning and watching the resulting fireworks. 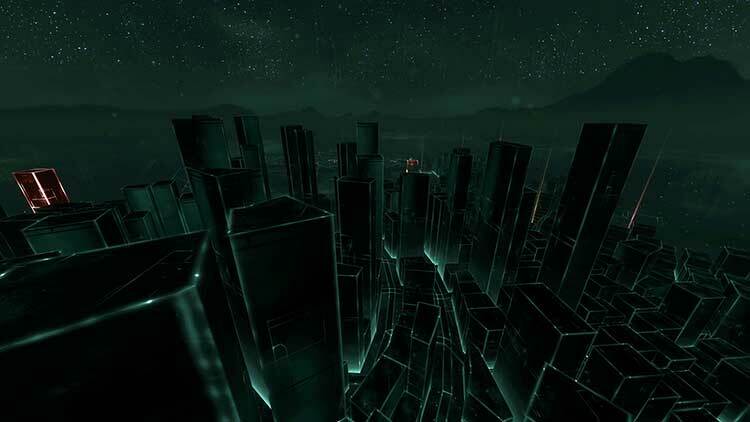 In the end, Frozen Synapse 2 is a solid and robust experience that allows players the means to fully explore and master tactical combat. It has a number of faults that stop it from being a masterpiece and lacks replay value within the single player campaign but the endless possibilities of multiplayer saves the title. Quizás un lanzamiento en Early Access habría sido beneficioso para este título. Tal y como lo hemos recibido, no podemos evitar recomendar esperar a que los ya cuantiosos parches vayan haciendo de esta experiencia lo que podría ser. A no ser que queráis escuchar la banda sonora, que perfectamente podría merecer el precio de entrada. Les Britanniques de Mode 7 Games ne sont clairement pas les plus productifs des développeurs. 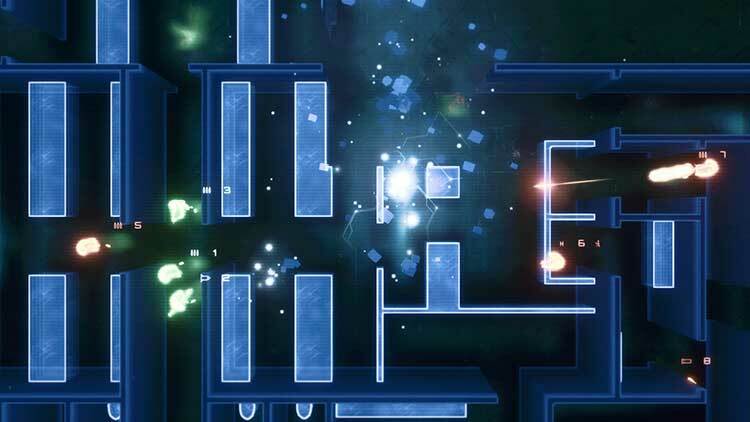 En plus de quinze ans d’existence ils n’ont publié que trois jeux… enfin quatre puisque sept ans après la sortie de Frozen Synapse, ils se décident à nous en proposer la suite. 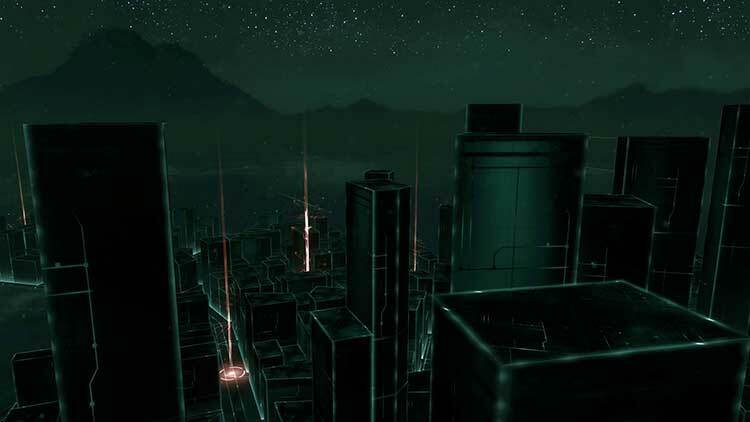 Frozen Synapse 2 reprend évidemment le concept qui a fait du premier opus un succès auprès des critiques autant que des joueurs. Frozen Synapse 2 è quello che qualunque tattico vorrebbe essere: preciso, profondo, dettagliatissimo, competitivo. La pianificazione delle proprie azioni in base alle simulazioni delle scelte nemiche è una meccanica che rende ogni missione e ogni scontro online estremamente interessanti, e la scelta precisa di non consentire nessun tipo di elemento casuale durante gli scontri rende le partite davvero simili, concettualmente, a una partita di scacchi in cui ogni decisione viene ponderata all'inverosimile. 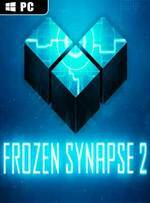 Con Frozen Synapse 2 Mode 7 ha voluto allargare il raggio d’azione del loro primo lavoro e il risultato è più che soddisfacente, anche perché le basi tattiche da cui partiva erano più che solide e, a meno di un mezzo disastro, era impossibile fare fiasco. Le novità riguardano soprattutto le modalità di gioco, in primis la campagna, allargata e dotata ora di una struttura strategica che le dona sì maggiore profondità. Frozen Synapse 2 è il seguito perfetto, capace non solo di riprendere il concept del suo predecessore migliorandolo enormemente, ma anche di ampliarlo con aggiunte che non stonano mai rispetto al flusso di gioco. Come scritto nel nostro recente provato, è come "se il primo episodio non fosse stato altro che un prototipo per arrivare alla compiutezza di questo seguito."